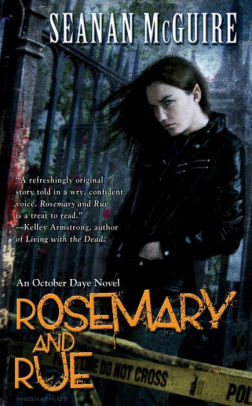 A part of why I’ve liked it so much is that Rosemary and Rue – which tries to weave a whodunnit around a murder the protagonist, October Daye, is forced to investigate – has very few, if any low parts. Unlike other books in the genre, McGuire keeps the story flowing and interesting in pretty much all scenes, avoiding the all too usual lulls some UF books tend to have. Then there’s how it avoids teenage drama. UF is a mostly teen/YA dominated market, which means that (as seen in Shadowhunters) the storylines are sometimes a little too thin, a little too uninteresting, a little too immature for more discerning or adult readers to stand for long. Rosemary and Rue doesn’t really reach Victor Hugo levels of depth and intrigue, but at least the drama here has more adult tinges than the usual “should I choose boy A or boy B” drama, and that’s something I’m really happy about. Now, I don’t believe everything in this book was perfectly or greatly handled. I felt the resolution came too much too fast, and the discovery of who killed Evening felt rather… anticlimactic. There was a decent amount of intrigue, but it felt as if the protagonist spent more time getting shot at than actually gathering clues and analyzing them, and in the end she doesn’t quite solve the mystery herself, since she ends up guided towards another character who gives her the answer she needs. It feels as if at times she has too little agency, which is problematic. Luckily, these issues get glossed over thanks to great worldbuilding and a diverse cast of characters to keep the story moving, along with very good writing from the author. So the end result is actually a very enjoyable novel, but one that misses the correct spot at which it would be a must-read. 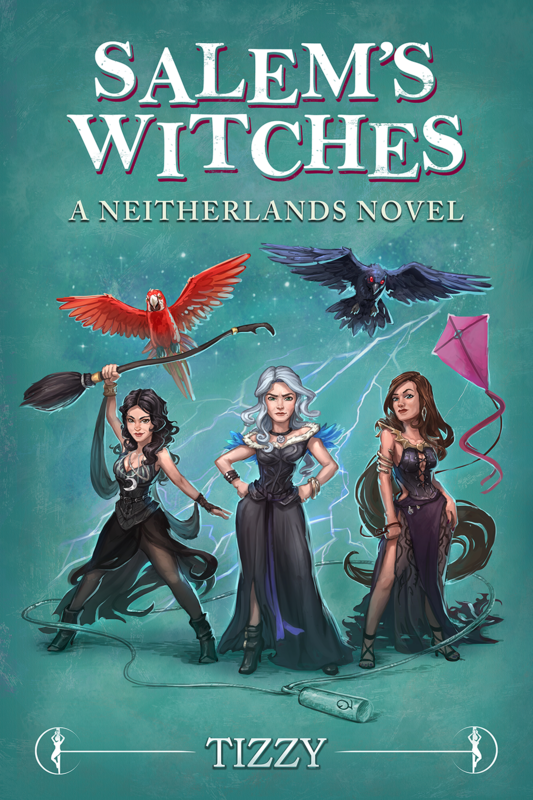 Still, if you’re looking for an Urban Fantasy book this is definitely one of the best.